Samantha Duthler comes to Business Improv with a wealth of successful experience in organizational and project management. Prior to joining Business Improv, Samantha held the position of Managing Director at National Asian Artists Project (NAAP) from 2013 to 2016, and Oconee Performing Arts Society (OPAS) from 2007 to 2013. Mentored and trained by Roman Terleckyj, former vice president for Artistic Planning at the John F. Kennedy Center for the Performing Arts, Samantha brings a broad spectrum of management experience including, operations management, project and production management, supply chain management, financial accounting management, art direction, public relations, county, state & federal agency relations, marketing and promotions, contract negotiations, educational outreach programming and funding, member relations, human resources management, and IIPP Development and administration. Samantha worked under the direction of OPAS founding director, Terleckyj, in the Oconee Performing Arts Society (OPAS), a not-for-profit promoter of classical, popular, and educational programs for the community and its youth. OPAS dramatically changed the quality of life for the residents of the Lake Country, by bringing world-class quality performing arts to the region – no small feat for a rural area of Georgia and in a time of severe economic recession. After Terleckyj’s untimely demise, Samantha assumed responsibilities of both artistic and managing director overnight until a new board and consulting artistic directors could be put into place. She is credited for having not only saved OPAS, but with its growth and development. Samantha holds a Bachelor of Science degree in Operations and Project Management from Southern New Hampshire University. 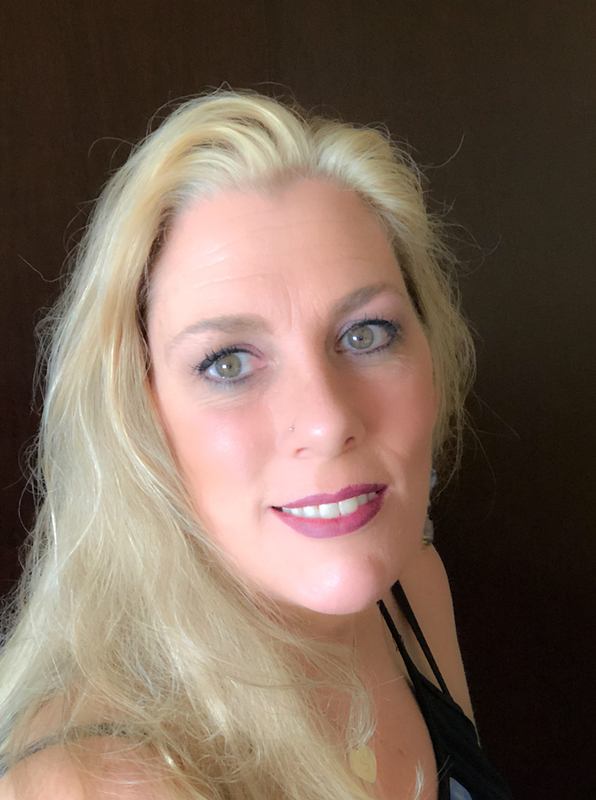 Prior to her work in the entertainment industry, Samantha’s earlier experience included being the owner/operator of her own company, Absolutely Fabulous Events, a licensed realtor, and Operations Manager and Planner for PPI Engineering in Napa, California. Samantha is a California native, who relocated to New York City in 2013.